Summer is in full swing here in the Blue Ridge Mountains of Virginia. 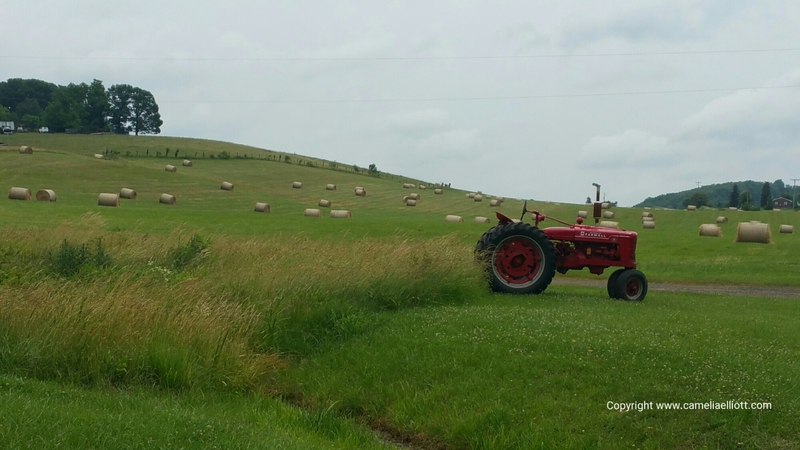 I can’t think of a lovlier summer sight than a tractor with bales of hay doting the countryside. 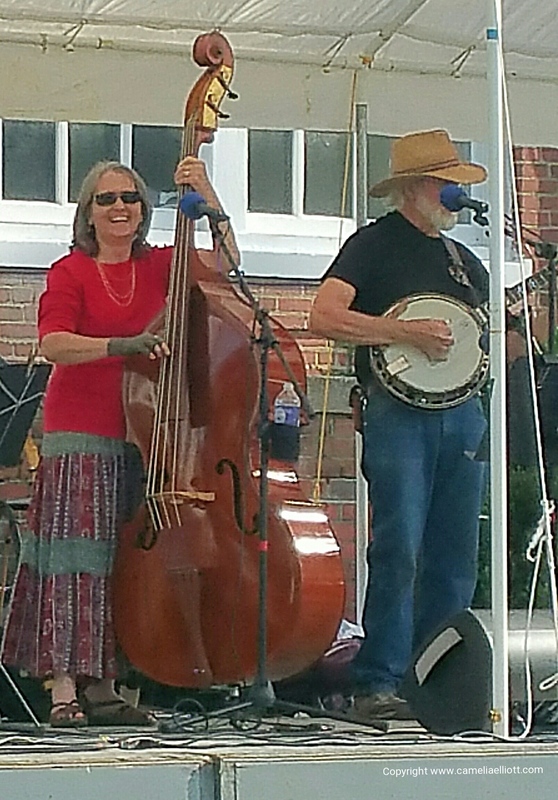 Mike Johnson is a singer, banjo player for Sugar Run Band, electrician, and blacksmith. 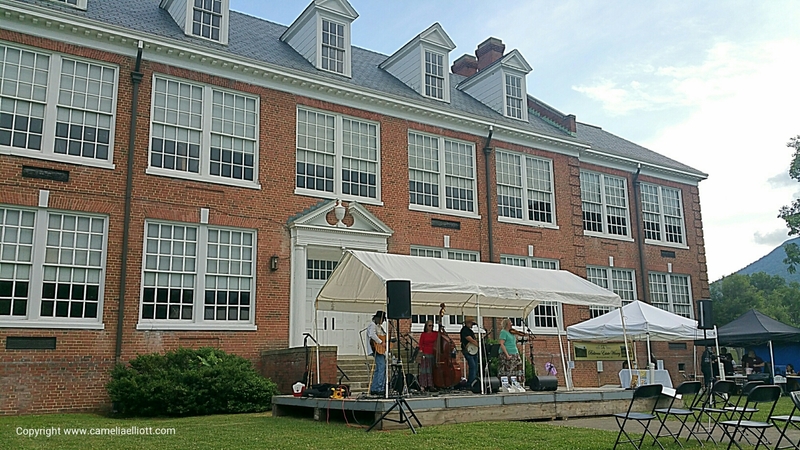 For the past week, we have enjoyed Mountains of Music Homecoming along Southwest Virginia’s Crooked Road. 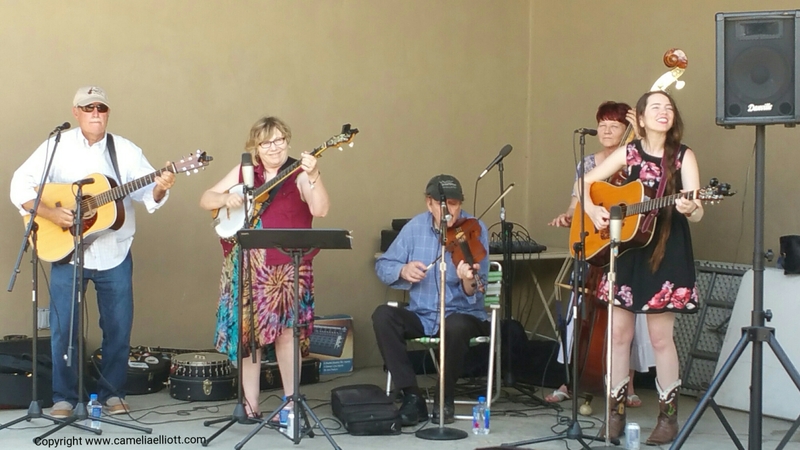 To start things off, we heard our favorite bluegrass band, Whitetop Mountain Band, at Chateau Morrisette. 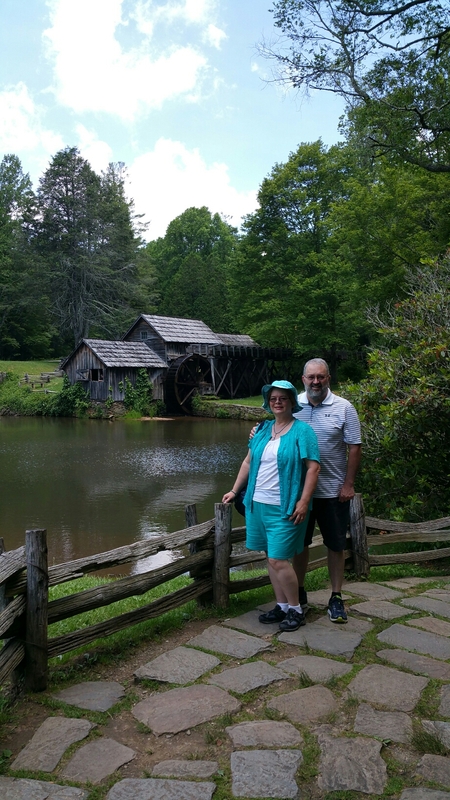 We finally made time to have lunch at historic Mabry Mill on the Blue Ridge Parkway. It is one of our favorite places and we love going there. 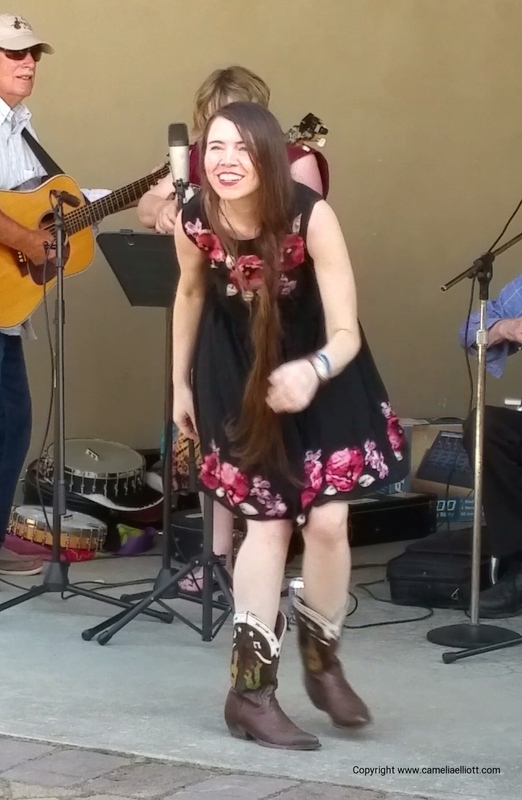 I always have to get buckwheat pancakes–a Southwest Virginia specialty. 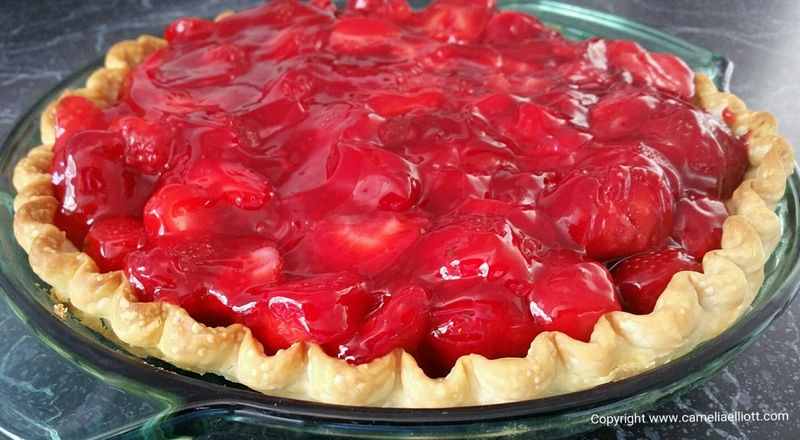 It is the time of year when fresh strawberries are available–giving me the opportunity to make my annual strawberry pie. 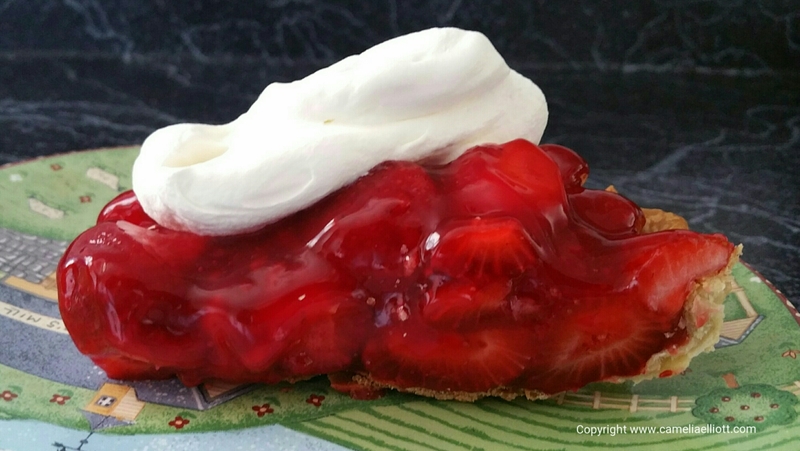 Dolloped with fresh whipping cream. Delicious! The simple pleasures in life.